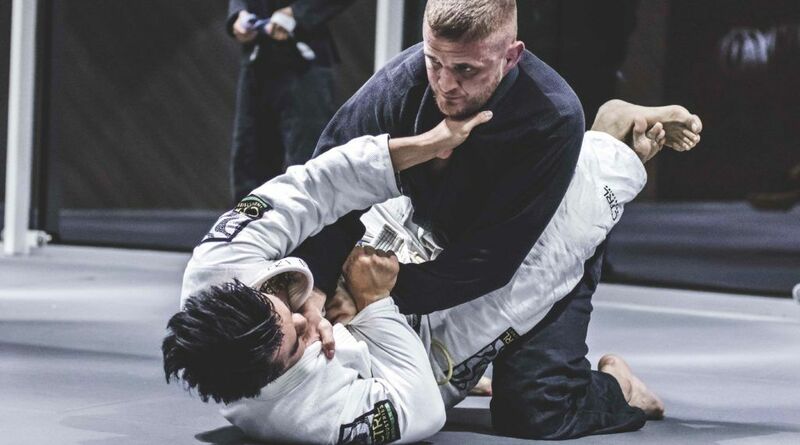 This December we are giving away 5 FREE training passes for the month of December - Yes that's right you can train for FREE this December. 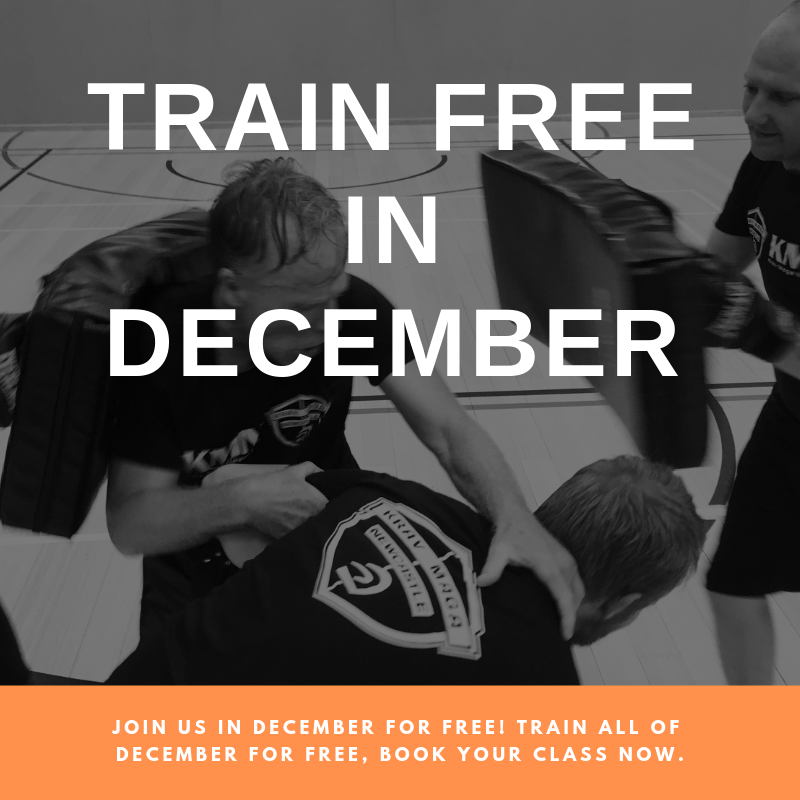 The first 5 people to book a trial class and join us get the whole of December FREE! 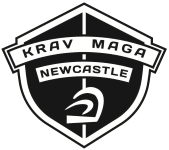 Get a FREE Krav Maga Newcastle Club T-shirt. 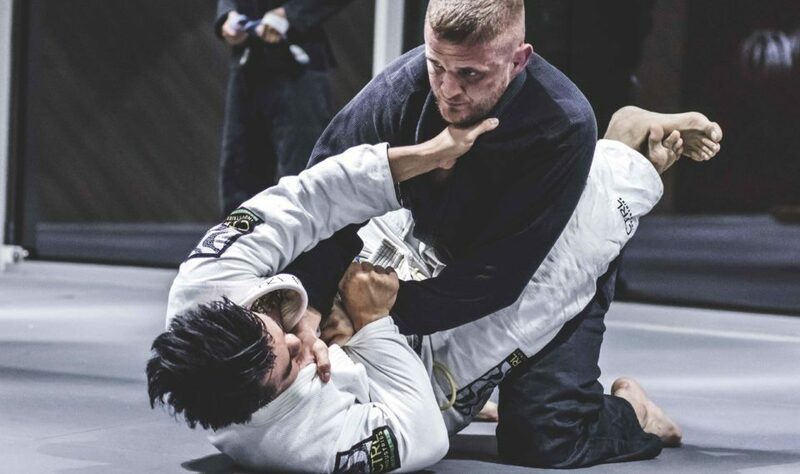 Get a Free Club Membership. 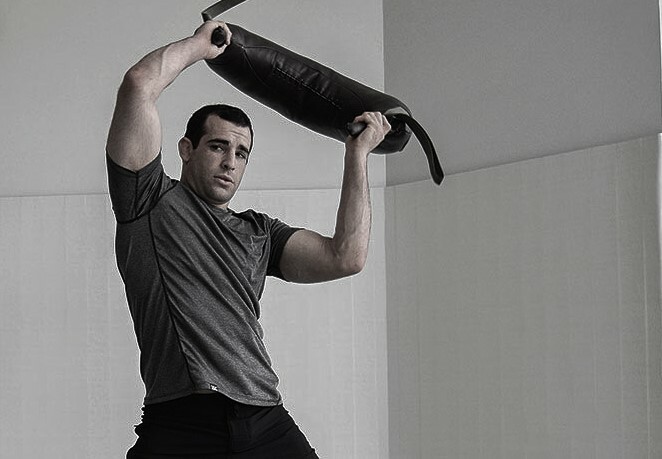 4 Weeks of Krav Maga Training. Offer ends on Friday the 7th of December. 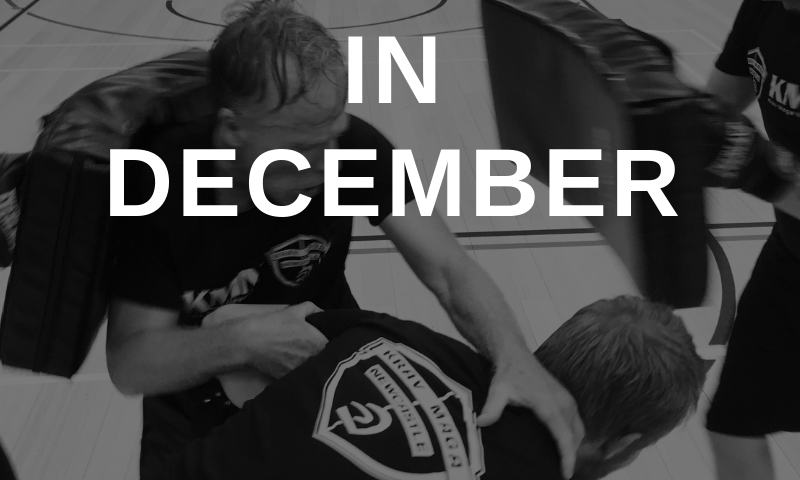 Your membership includes a FREE Krav Maga Breathable T-Shirt.